In episode 2, Stephanie and Bisha play Dark Souls III. Where play = running around the tutorial, dying a lot. 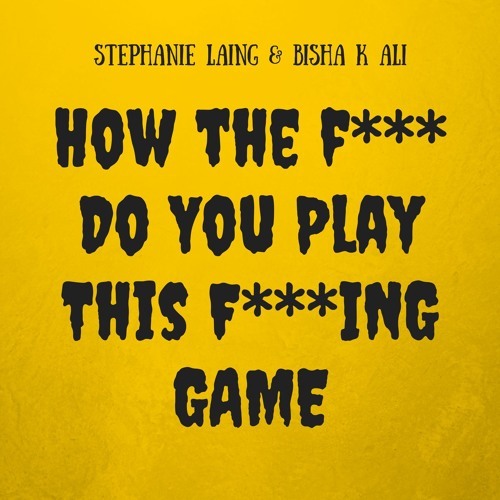 Videogame n00b Stephanie Laing and grumpy gamer Bisha K Ali present an agonising show wherein one angry comedian teaches another effervescent, optimistic comedian how to play videogames. Brace yourselves.